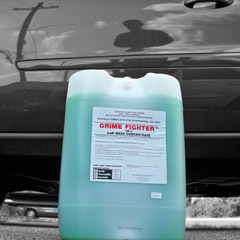 Economical car wash concentrate offers high foam in a free rinsing, streak-free formula. Will not strip wax or polish. Ideal for manual or automatic application.